This is an ad video for Russian Interview magazine. When celebrities communicate with each other, they rip the mask and share the most interesting. 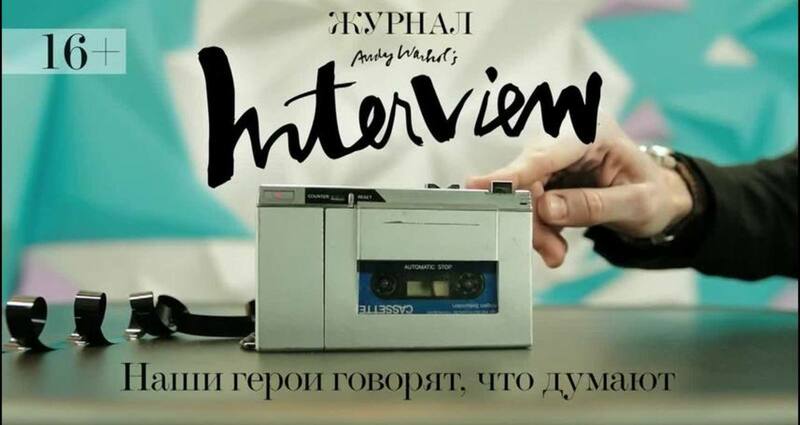 Interview Magazine continues the work of its creator, Andy Warhol, capturing all star talks on his famous voice recorder.